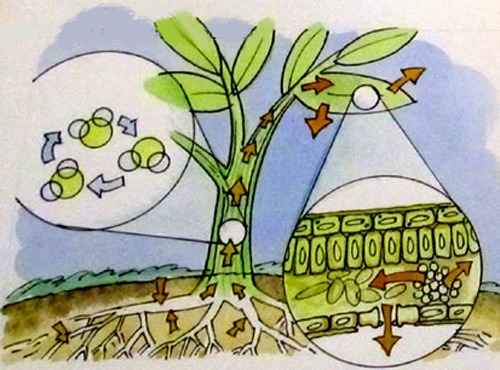 through the stomata (pores in the leaves) as a water vapor. 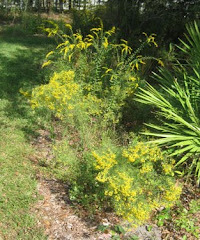 Before we move to the water cycle, let’s look at how water moves through vascular plants: plants with xylem & phloem. Xylem cells form tubes that the water runs through unimpeded by cell walls. 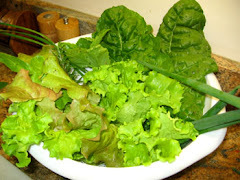 Phloem transports sugars and other nutrients up and down the plant as needed. More than 90% of water runs right through a plant. The other 10% will be used for photosynthesis, used to keep the leaves and stems turgid, and used in other metabolic processes, but the vast majority evaporates through the stomata (pores) on the leaves. What makes this work is the polarity of the water. Each water molecule is arranged like Mickey Mouse ears with a positive charge on the side with the H atoms and negative on the other side. 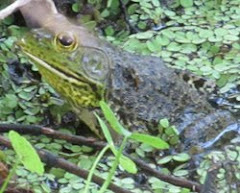 So water adheres to itself as it is drawn through the plant’s xylem-the vessel cells or tubes. The big driver is the differential between concentrations of the water in the plant and the water in the air. Nature wants everything to be equal, so this is what is sucking the water through the plants. Also, as result of this evaporation the temperature is lowered. The physical process of water shifting from a liquid to a vapor during transpiration causes the temperatures to be lowered. It’s like when you sweat, your body cools down. That’s why when you walk through a forest, it’s not just shady, but it's actually cooler. A mature oak tree transpires 400 gallons of water on one hot summers’ day. So trees move a lot of water. Water also evaporates from soil, so the total output of water vapor into the air from a forest or any ecosystem is called evapotranspiration. 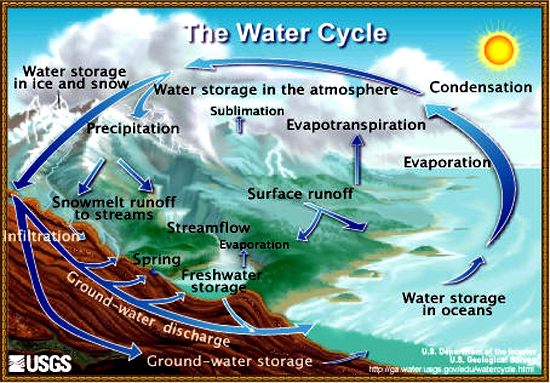 We need to know this term when we look at the overall water cycle. The evapotranspiration from rainforests, other forests, fields, and yards adds water to the atmosphere in the form of clouds and general humidity. Most of these clouds release the water right back onto the local areas. But, the rest ends up in the upper atmosphere and could be carried far away depending upon the global conditions. 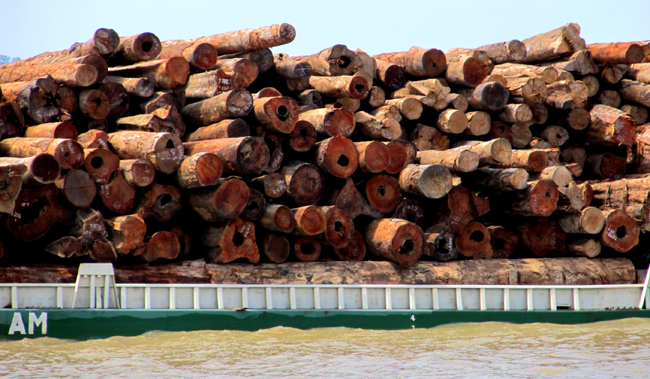 When forests are cut down, less moisture goes into the atmosphere and rainfall declines. Severe droughts are becoming more common, which then causes the forests to suffer and some of the trees may be vulnerable to disease and infestation. These stressed trees are, in turn, more susceptible to fire, which many people in western North America are finding out right now. The effect is compounded globally. See California has 149 million dead, dry trees ready to ignite like a matchbook for recent findings on this ecological disaster. 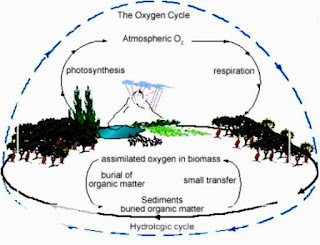 Before we move to the Carbon and the Oxygen cycles in forests, let's do quick review of life cycles here on Mother Earth, the vast majority of which, is based on that life-giving process of photosynthesis. 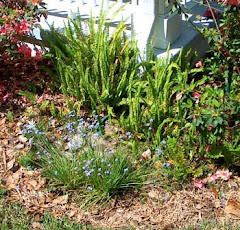 Green plants combine carbon dioxide and water with energy from the sun to form sugar or glucose which can then combine to form starches and fats or whatever the plant needs. Then most living organisms (plants, animals, fungi, bacteria) digest the sugars in one form or another to gain energy for life through a process the equal and opposite of photosynthesis—respiration. This happens on a cellular level. When we breathe that’s just the final stages of our metabolizing process. Carbon sequestration is tremendously important as you may have heard, because keeping the CO2 levels low in the atmosphere will help keep the earth cooler. It’s the earth’s most abundant greenhouse gas. 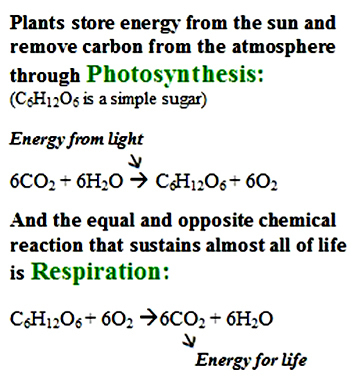 Carbon is absorbed through photosynthesis as carbon dioxide. 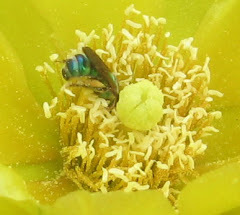 Plants store carbon in their wood, leaves, flowers and fruit. 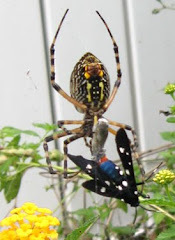 When animals eat the plants the carbon is transferred to and cycled through their systems and some is stored while they are alive, but it’s released when they die. Carbon is released during respiration, fires, & decomposition. If you’re a fan of Star Trek, Spock, the science officer, would describe us as carbon-based life-forms. 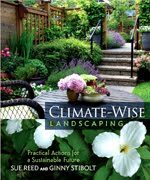 In our book Climate-Wise Landscaping, I summarize our section on soils with: “We have to stop treating our soil like dirt! So, are forests carbon sinks? Carbon is sequestered in old trees until they rot or burn and carbon is also stored in harvested wood if it is used as lumber to build things, but not if it’s used for fuel. In Baltimore and other urban areas, there are initiatives to reclaim wood before old buildings are razed so the wood can be used to make other stuff like composition board or paper, which keeps the carbon stored for longer and saves new forests from being needed. Young forests are typically better carbon sinks than old forests, because growth is more vigorous and there are fewer old or dying trees. 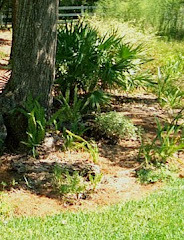 A typical growing oak tree will sequester up to 50 pounds of carbon a year. Forests of all types temporarily store carbon, but definitely not as much as the oceans or the soil. 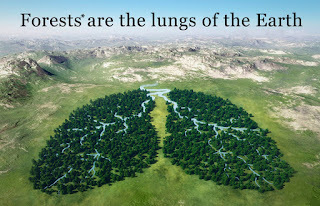 Many people have said that forests are the lungs of the Earth, so why is there an asterisk? Actually, the phytoplankton in the oceans produce up to 80% of world’s oxygen. Forests are important for many reasons, and yes, they produce oxygen. Oxygen is produced through photosynthesis and released into the atmosphere. But oxygen is also absorbed during respiration by all the forest organisms—plants, animals, fungi, microbes, & everything else. Oxygen is absorbed in fires & decomposition, but oxygen is stored in biomass & soils. 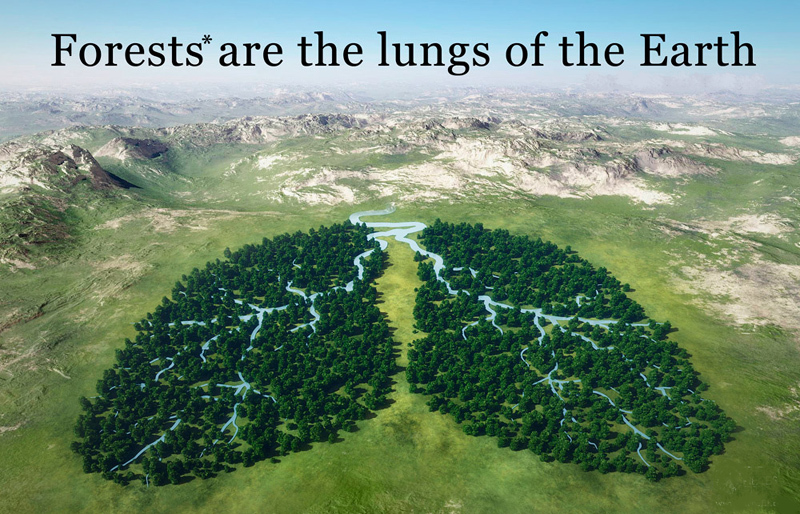 So in the end the forests provide about 20% of global oxygen, which is certainly important, but probably not enough to be labeled, "The Lungs of the world." 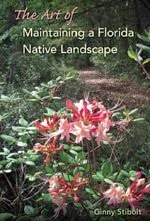 While we need to focus on deforestation as a large political problem, we can effect positive change in our yards and in our communities by replacing large portions of unneeded lawns with groupings of native trees and shrubs. 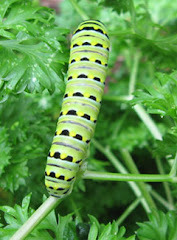 We can start in our own yards, which will provide shade and habitat for birds and butterflies and also cool the air. Then we can work within our neighborhoods, schools, churches, and towns to do the same. These new trees that we all plant will join the global population of trees and all together it will make a big difference in the health of our only planet. 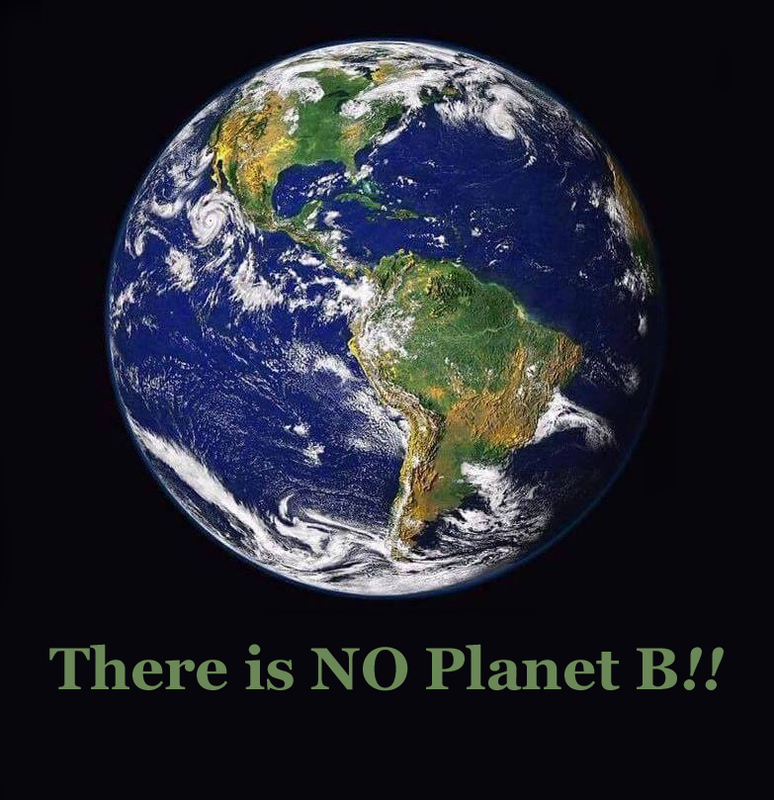 There is no Planet B!